I'm a new user and I have one question: I have 1 server in my Lite-manage viewer to test and it work fine, I'm learning about all the functions slowly. 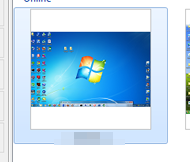 So my question is how I can make the viewer to connect automatically when I open on my server to see the real Desktop without the need to double click on the the thumbnail to logon ? Another question: I found that I can remove the option to close the server with the Icon in the taskbar but I'd like to know if there is an option to remove completely the Icon in the taskbar so it will be less confusing for non tech user ? Yes sure, turn on Auto-logon option for the connection. It's possible in old version of LiteManager server, 4.6. 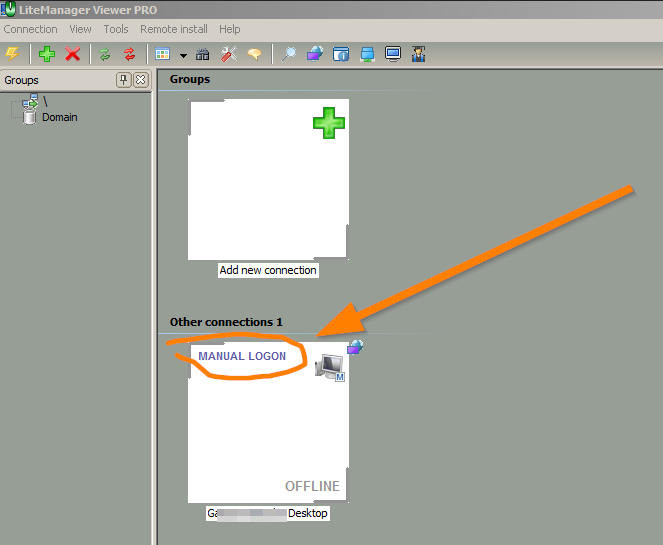 I am using "Connection by ID" and I have Auto-logon enabled but when I open the viewer and leave it longer than the auto-logon interval my 2 test machines never change status from offline. If I click the check status of visible connections button then the status changes to Not Found. If I select the connections and click the logon to selected connections then they are connected and show as online. Am I doing something wrong? How come they are not auto logging on and showing as online? 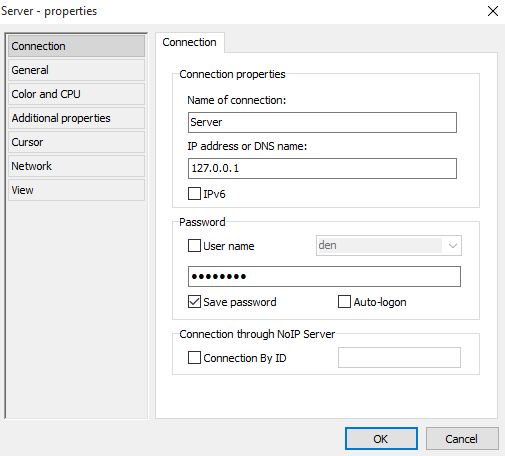 If You speak about Connections by ID, then Auto logging doesn not working for Connection by ID via LM Main NOIP, because of the heavy load for our servers.